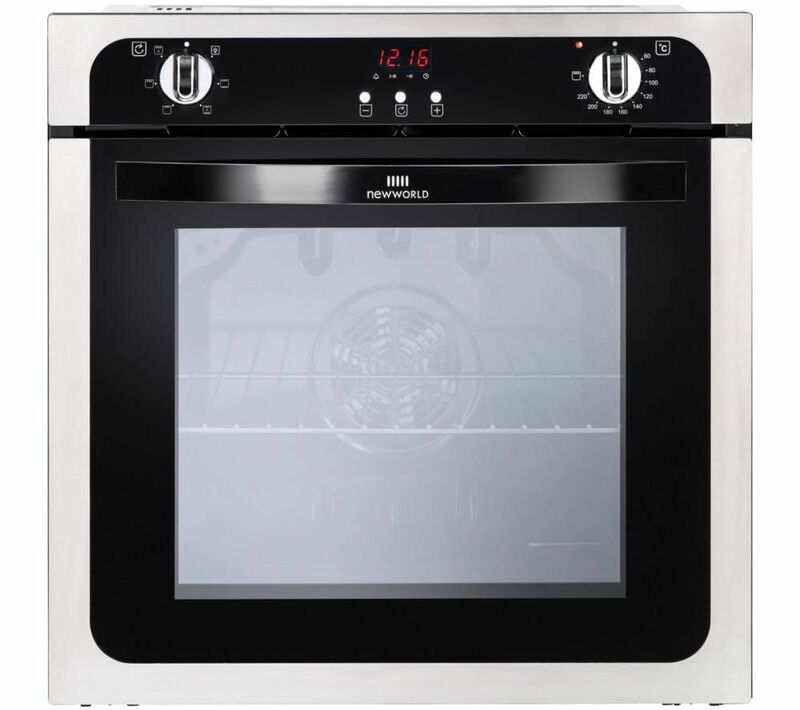 The New World NW602FP STA Electric Oven has a large 73 litre capacity, ideal for preparing meal for the whole family. With five different shelf positions, you can easily cook different sized dishes. 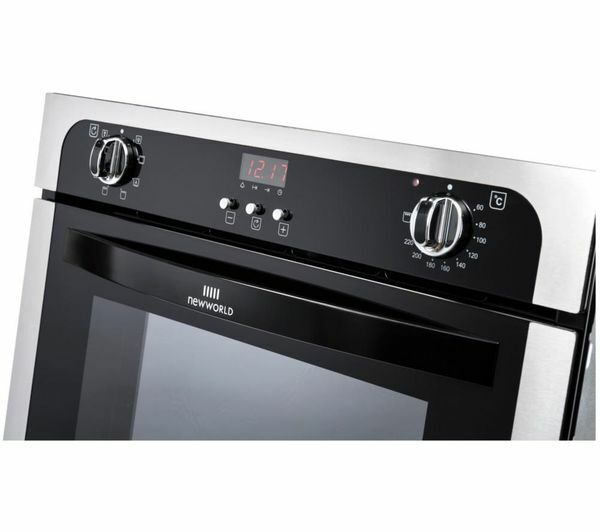 By using an integral fan, the oven maintains an even temperature throughout the cavity. 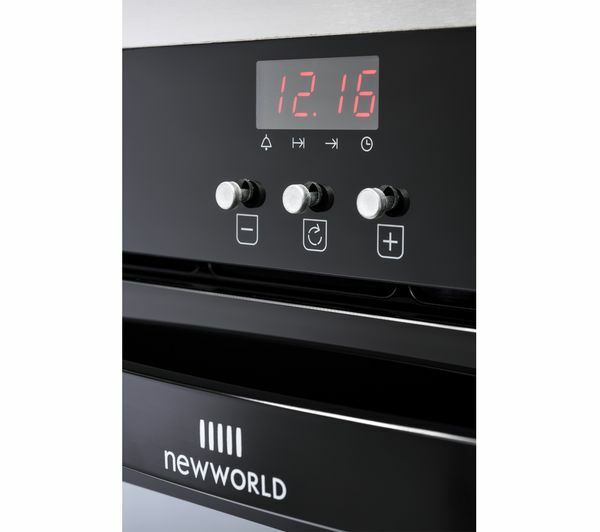 This makes it easy to batch bake, as well as cooking different foods together without transferring flavours. 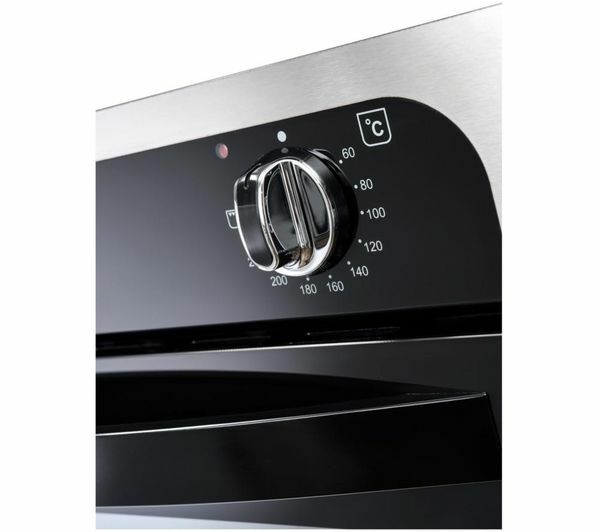 Alternatively, you can use conventional heat for intensive baking, ideal for food with a high moisture content such as quiche and bread. A programmable timer allows you to set a time to switch the oven on and off, meaning that you can leave the food to cook without having to supervise the process. 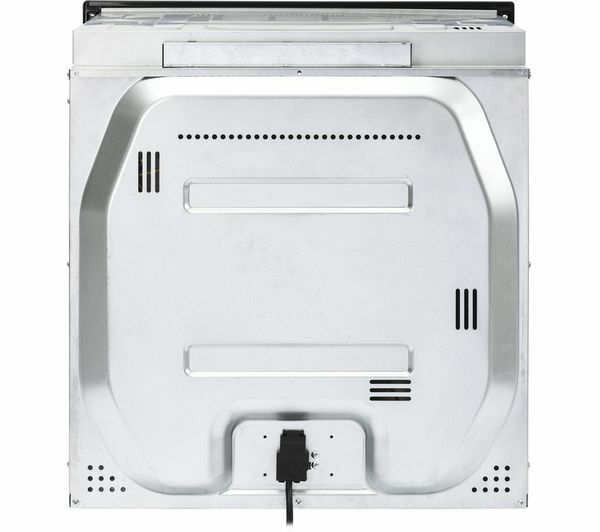 When you want to prepare quick meals or add the finishing touches to larger dishes, you can use the electric grill for a range of situations. Fanned grilling helps to circulate heat around the food so you won't need to turn the food over as much. For added convenience, you can use this function with the door closed to keep the whole family safe while cooking. To save you time and hassle, the NW602FP has easy-clean enamel liners. These help to prevent food from sticking on to the surface, making it easy to wipe away spills. ELECTRICAL INSTALLATION: This product requires professional installation to a 13 Amp fused spur by a qualified installer, such as one of our Team Knowhow experts. This product requires hardwiring to a 13 Amp fuse and should be installed by a qualified installer, such as one of our Team Knowhow experts. 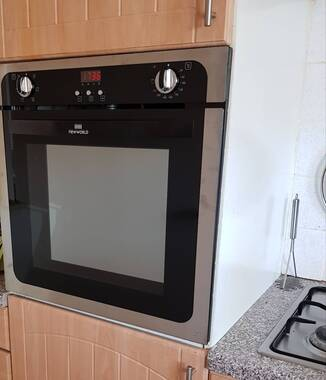 Only had my new oven four weeks and I was worried how it would cook compared to my last one but it is very good. It looks great and it has more variations for cooking.